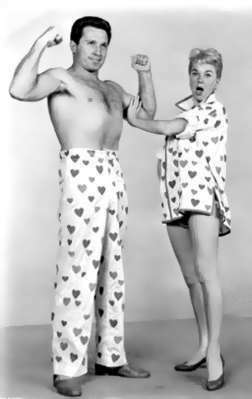 The Pajama Game. . Wallpaper and background images in the Doris día club tagged: doris day movie the pajama game day doris actress.